NEW YORK, NY (June 22, 2012) The New York City Amateur Radio Emergency Communications Service (NYC-ARECS) will be once again providing emergency communications support to the Hawaiian Airlines Liberty Challenge hosted by New York Outrigger, the largest outrigger race on the East Coast. 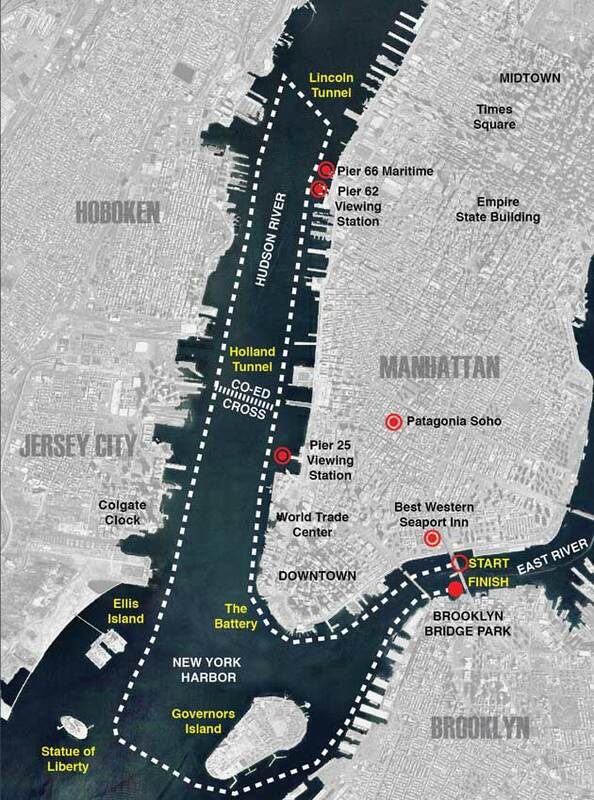 This event, taking place on Saturday June 23, 2012 in the middle of New York Harbor, is one of over a dozen that NYC-ARECS will provide support to, as part of its annual Public Service Event Calendar. Previously known as the Liberty World Outrigger Competition, the regatta has grown in its 16 year history to become one of the most prestigious outrigger canoe races in the world. The race is unique among world outrigger regattas because it takes place in a bustling urban harbor. NYC-ARECS, an auxiliary emergency communications team made up of New York City based licensees of the FCC who specialize in Amateur Radio emergency communications, will have radio communication operators stationed both on rescue and safety boats, as well as on the shore. The mission of the radio operators is to be an additional set of eyes and ears on the rescue and safety boats, and to ensure that reliable communications are expediently available if an emergency condition occurs on the water. Amateur Radio operators are utilized around the United States to enhance community disaster and emergency plans. Individual members of NYC-ARECS have been providing amateur radio public service and emergency communications to NYC since the 1980's. Many members of NYC-ARECS were activated during the 9/11 attack, the NYC Blackout and other city-wide emergencies. Annually, the team works with charitable organizations to provide communication at various venues, as part of their extended mission. The over-arching mission of NYC-ARECS is to provide professional, timely, quality, and proficient auxiliary radio communications to both government and other organizations. Persons interested in learning more about how the organization can help their organization, or persons interested in joining, should write to: info@nyc-arecs.org. Previously known as the Liberty World Outrigger Competition, the regatta has grown in its 16 history to become one of the most prestigious outrigger canoe races in the world. The race is unique among world outrigger regattas as it takes place in a bustling urban harbor.